“Never work for money, work for passion instead” – these are well-known words said by one of Brabus creators Bodo Buschmann. An energetic and ambitious German was around Mercedes-Benz cars from his birth. During his career, he managed to make good vehicles even better by what he called “adding refinement”. Sadly, the Creator passed away in 2018, but his aim for perfection did not get out of the company as his son Constantin continues to successfully manage it. During the 1970s, Mr.Buschmann was still in law school when once he parked his own Porsche at Mercedes-Benz dealership that his father owned. He was not happy with the car and told Bodo to use the parking spot only if he drives a Merc. Problem? 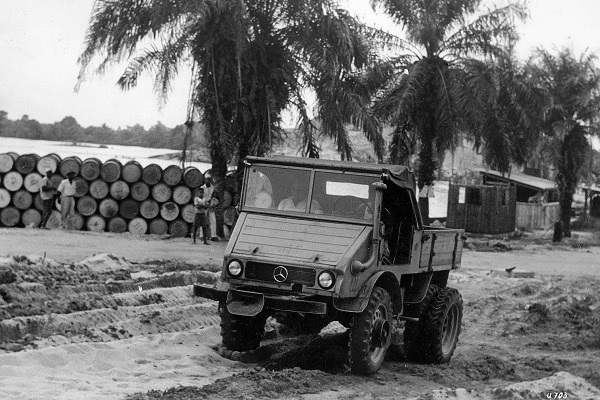 Yes, because at that time, Mercs were not the fastest cars on the planet and Bodo was not happy with the performance of his W116. He was not able to find any decent tuners to properly modify the car, so he decided to do it on his own. It was a success – while the modified W116 stood in the dealership’s parking lot, it did catch the attention of a very demanding customer. 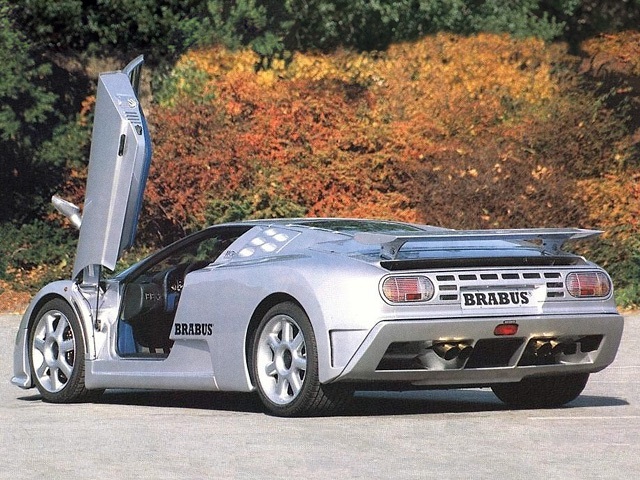 The day was de facto a start of Brabus company. Its de jure birth was in 1977 when Buschmann and his friend Klaus Brackman put in all legal necessary documents (at the time, German laws required a company to be established by at least two shareholders). Brackman was not interested in that type of business and soon enough he sold all of his shares that were worth 100 Euros in total. As Bodo started to “add refinement” to Mercedes cars, he got a place for his workshop behind a dealership owned by his parents in Bottrop, Western Germany. 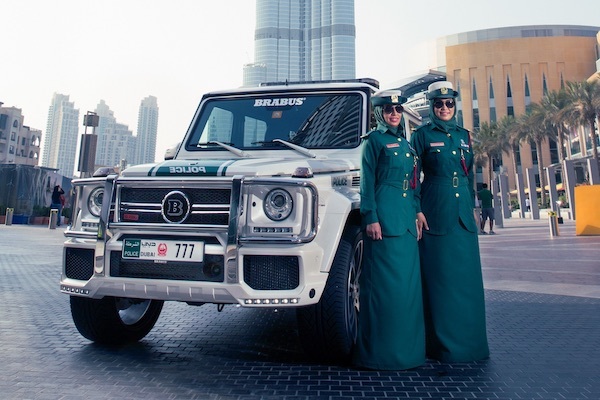 First highly modified and commercially successful Brabus car was Mercedes-Benz W126, an S-Class model manufactured from 1979 to 1991. 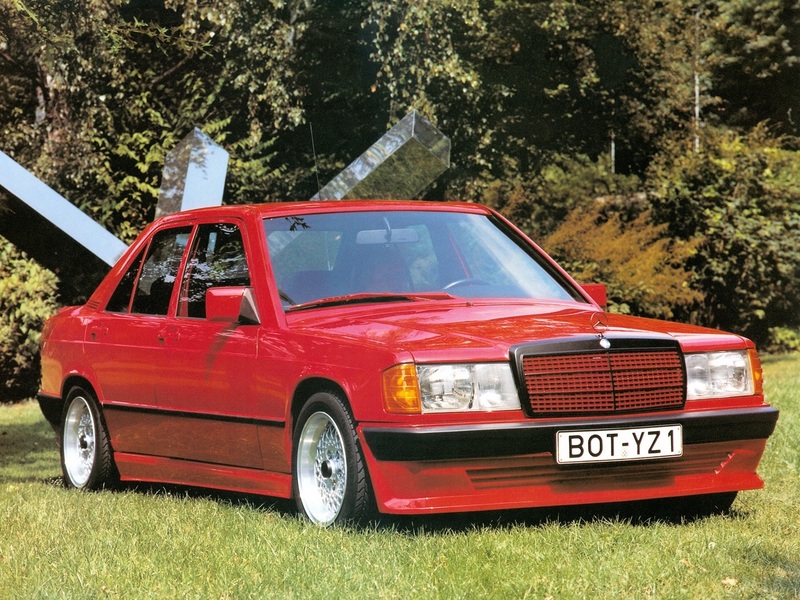 Bodo received standard cars (most of them were Mercedes-Benz) from customers and his team modified them by tuning the engine, adding details to both exterior and interior. Brabus was the first to install Audio/Multimedia system with TV and video in 1982. Back then, the biggest competitor of Brabus was AMG – a much older company that had an established name in the history of motorsport. 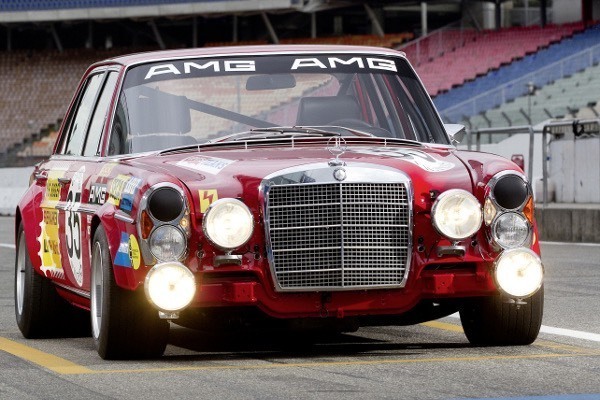 AMG Mercedes 300 SEL 6.8 won a second place overall and was first in class in 1971 24 Hours of Spa. 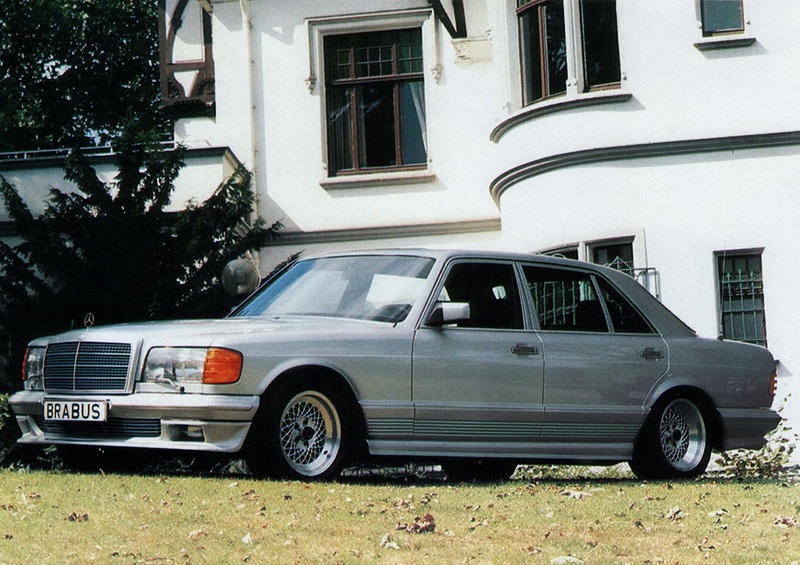 The name of AMG spread through the world more than two decades earlier than Brabus. The latter got its place under sunlight in the 1990s with E-Class W210. 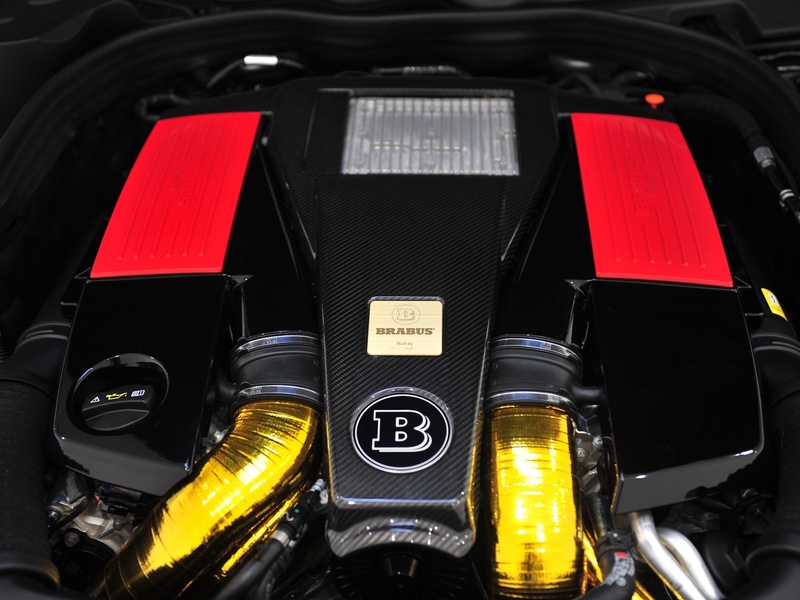 Brabus swapped the original engine with a 582 bhp and 780 Nm V12, making it the fastest four-door saloon in the world. The E-Class was able to reach 330 kph, but the top speed was limited electronically because there were no tires that could fit the E-Class and would be capable of going faster. 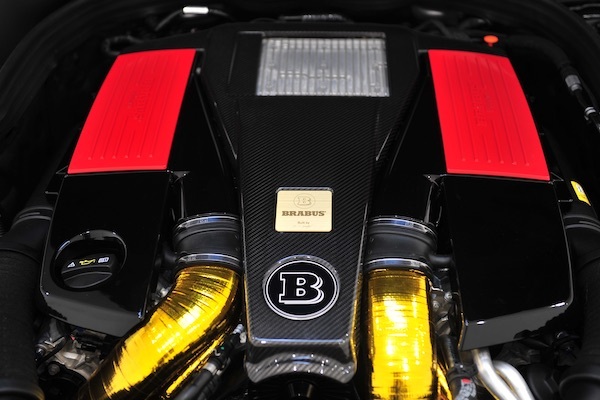 Interestingly, Brabus still copes with the same problem today, just in terms of even higher speed. An E-Class estate with the same engine was able to reach 319 kph and guess what? It was the world’s fastest estate car in production. Diesels were not forgotten as well – E-Class V8 with diesel particle filter and EU4 compliance generated 243 kW and 690 Nm, and it’s top speed reached 279 kph. 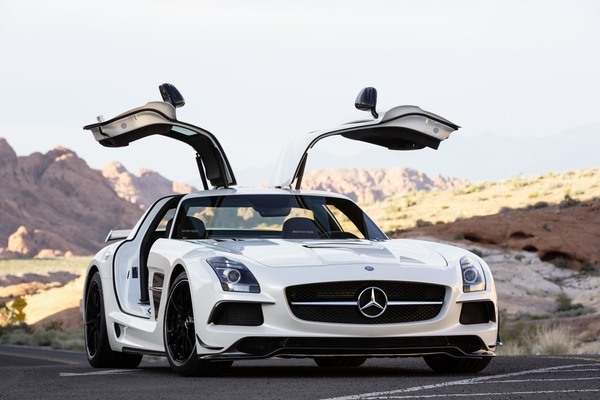 The two performance companies, AMG and Brabus, did catch the eye of Mercedes-Benz top level management. They knew how to make comfortable luxury cars, but the demand for performance was larger than expected. Therefore, Mercedes-Benz decided to pay more attention to it. They chose AMG: the controlling interest of the company was acquired by Daimler AG in 1999 and from 2005 it is a wholly owned subsidiary. That was a superlative new for Brabus: the company had only one competitor. In 1999 it was gone, making Brabus the largest car tuner in the whole world. 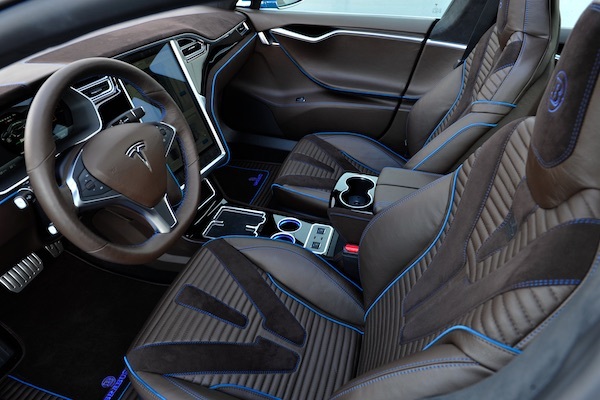 Then the company started positioning itself as a unique tuner, capable of providing extreme performance and comfort. Hence, even more powerful and exclusive record breakers have been made during the last two decades. 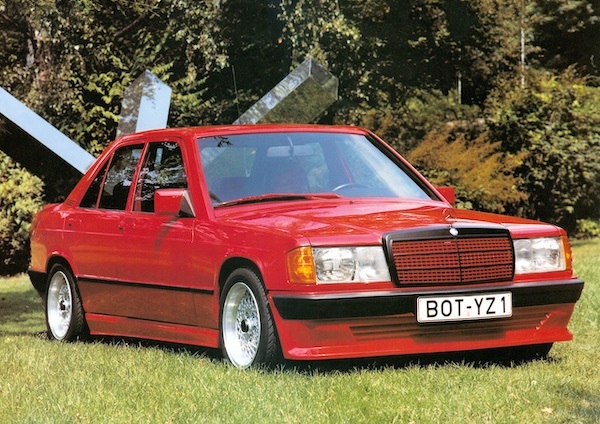 It appears as one could do better than its former competitor AMG. Brabus Rocket 720 is a car based on Mercedes-Benz CLS. It was the most powerful saloon in the world during 2006 with a 6.2 litre twin-turbocharged V12. The car was able to reach 362 kph and was faster than any other four-door saloon. The current (2019) four-door saloon speed record belongs to Brabus Rocket 800. 800 bhp and 1 420 Nm push the car towards 370 kph. Some extraordinary vehicles came from the tuning factory as well. 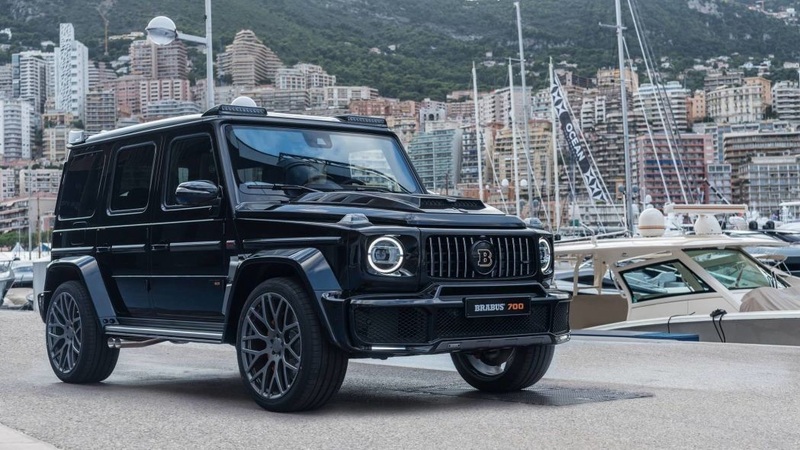 Brabus “one of ten” modified G65 AMG SUV production was limited to just 10 examples. It has a V12 capable of 900 bhp and 1,500 Nm and could sprint from 0 to 100 kph in just 3.9 seconds. The car with aerodynamics similar to a fridge is also capable of reaching a speed of up to 270 kph. 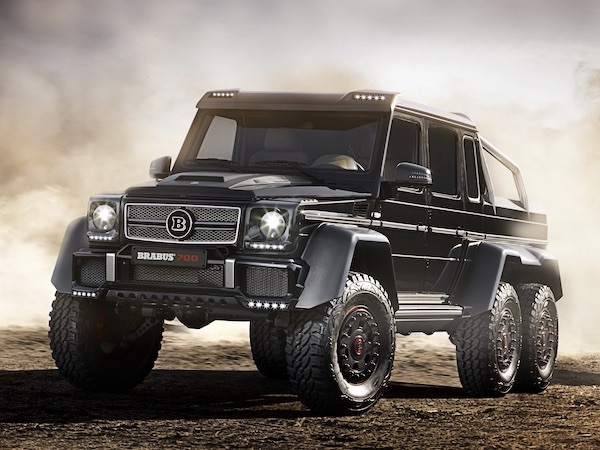 Another example of exclusivity is 6x6 Brabus G63S – a six-wheel drive pick-up based on a G-wagon. 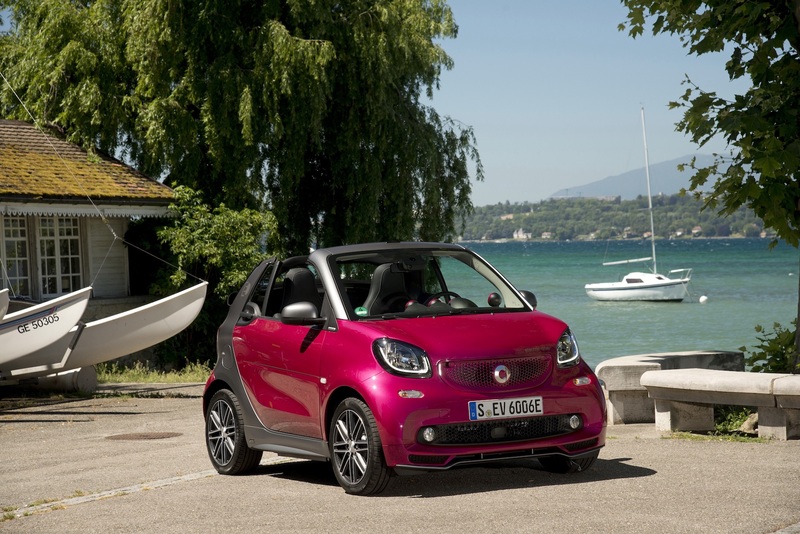 Unveiled in 2013, it was one of the most popular vehicles in the Frankfurt motor show that year. Twin turbo V8 is capable to reach 690 bhp and 960 Nm. The car also has 5 locking differentials and sprints from 0 to 100 in 7.4 seconds. It is fitted with off-road tires, so the top speed is limited to 160 kph. Being 2.21 meters height, car weights 3.7 tons and is almost 6 meters in length. 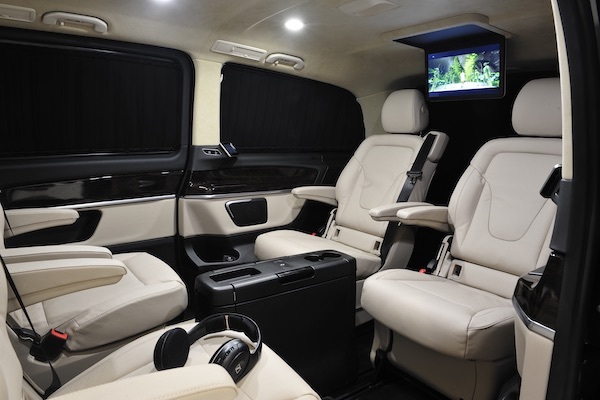 Created for rich guys from the Middle East, the vehicle has an automatic tire inflation system, so the driver does not have to step out before going from tarmac to sandy desert, and back again. Such examples show that speed and performance are not enough and exclusivity is the most important thing for wealthy buyers. 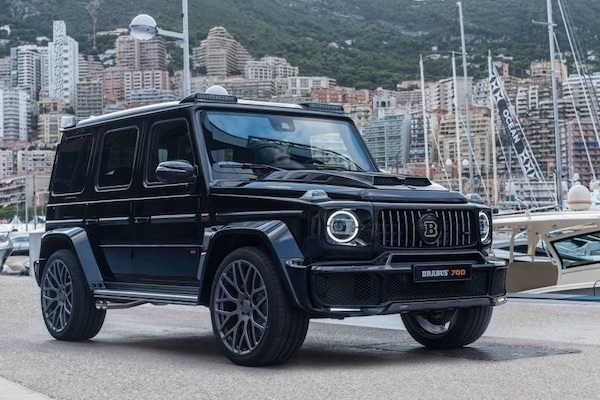 That does a great impact on how Brabus cars retain value – more exclusive the vehicle is, the more expensive it gets in time. For example, a base price of a 6x6 was about EUR 500,000 five years ago, but now expect to get that limited production car for at least 30% more. 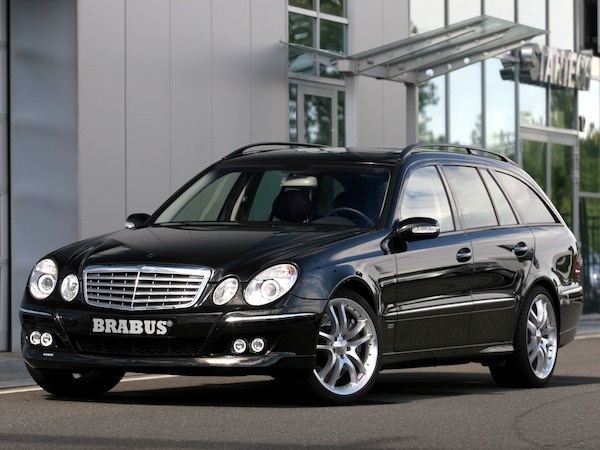 Older Brabus cars maintain value quite well, and it is not easy to find them. Now, Brabus “adds refinement” to Tesla, Smart and other cars as well. 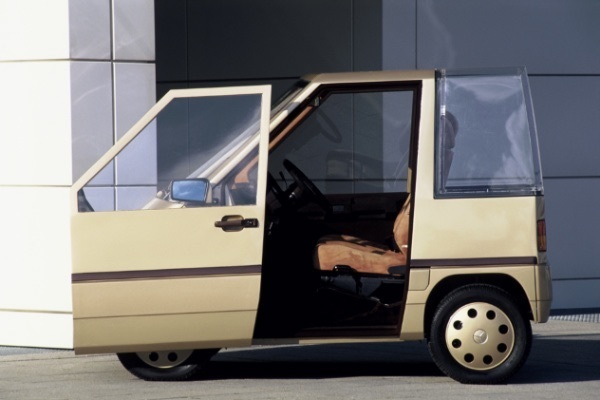 Other than that, it also has a partnership with Bugatti from the 1990s. Currently, there are e more than 100 official Brabus dealerships throughout the world.